I am always amazed at the creative ideas shared! 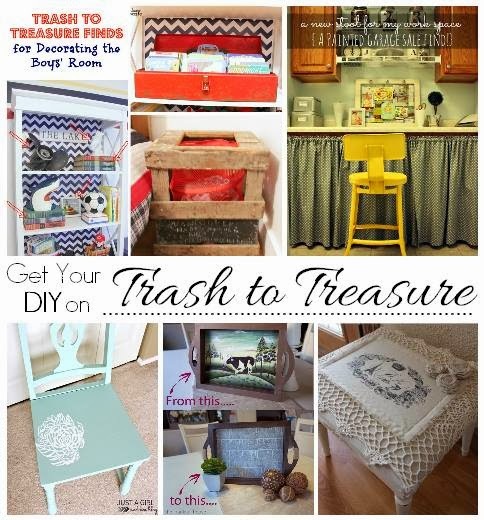 This month’s theme is my favorite: Trash to Treasure! Who doesn’t love a good makeover? If you’re a planner, next month’s theme will be: Thinking Spring! Also don’t forget to check back with us on March 16th to see this party’s features! Thanks, Dee! I’m so happy to see your sweet desk linked up…a perfect trash to treasure project (although it was still a sentimental treasure before :))! Hi Christy! Thanks for hosting the fun party. 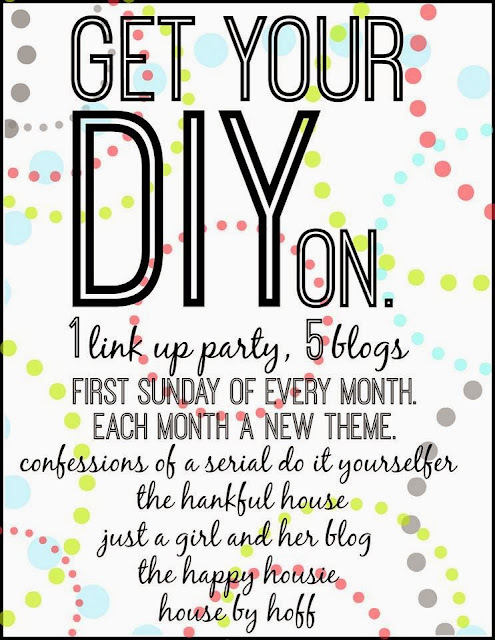 Lots of inspiring link! I love seeing how others turn trash into treasure (-: Have a wonderful week! 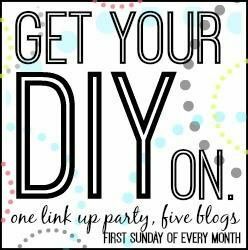 Hi Christy – so glad to see the party again this month and love the theme! 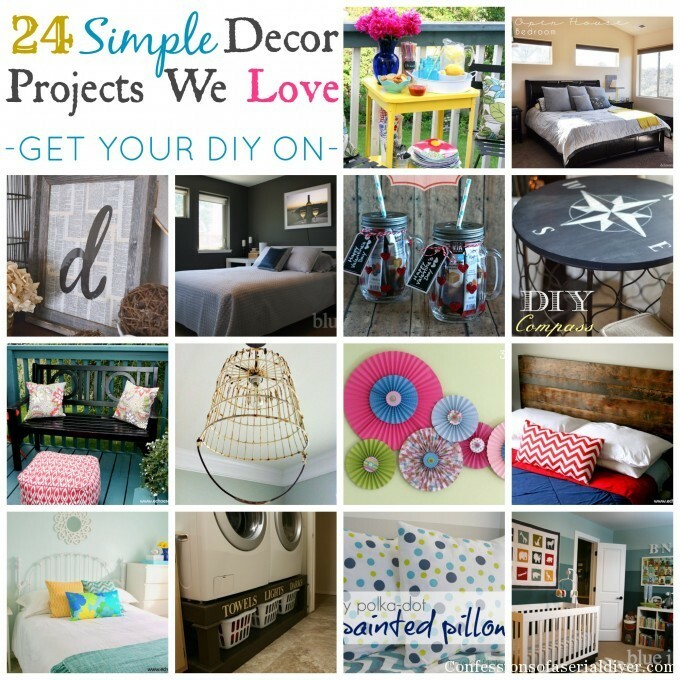 Oh I just love a good upcycle project! Thanks so much for hosting! Thanks for hosting again, Christy! I linked up a high low project that I just finished up this weekend using wood reclaimed from an old pallet. I look forward to checking out all of the other projects!